This Amazon Jungle Tour offers you a rich experience of Peru’s diverse natural and cultural treasures. Take a tour into the primeval rainforest takes us deep within the most biodiverse region of the Amazon Basin. 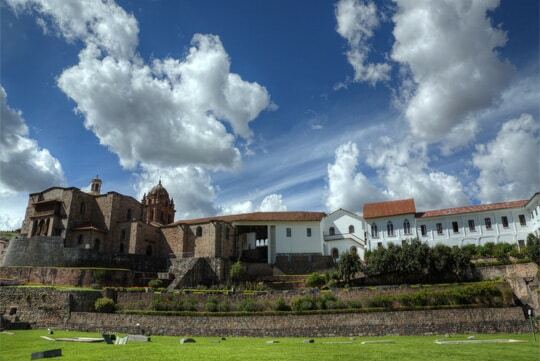 Our tour takes you through the charming Andean town of Cusco, then on to the magnificent Sacred Valley through the snow capped mountains of the Inca Empire. 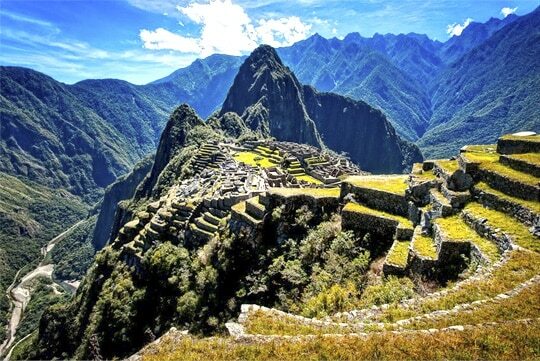 Continue to the hidden Inca city of Machu Picchu to explore its famed ancient ruins. 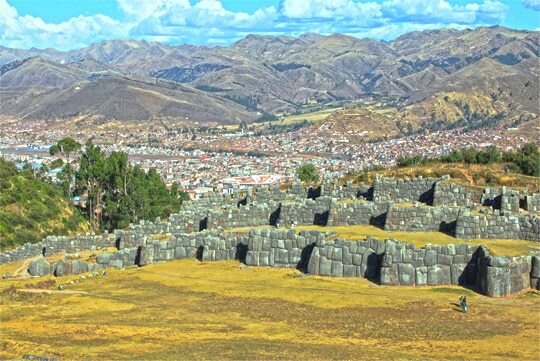 At the scheduled time pick up from your hotel and transfer to the airport for your flight to Cusco, upon arrival and transfer to your Hotel; in the afternoon, you will be picked up from your hotel, for the sightseeing tour. This morning we will visit Tres Chimbadas Oxbow Lake, is thirty minutes by boat and forty five minutes hiking from the Lodge. Once there you will paddle around the lake in a catamaran, searching for the resident family of nine giant river otters (seen by 60% of our lake visitors) and other lakeside wildlife such as caiman, hoatzin and horned screamers. After breakfast; we visit Parrot Clay Lick, this clay lick is only a twenty minute walk from the Lodge. From a blind spot located about twenty meters away you will see dozens of parrots and parakeets descend on most clear mornings to ingest the clay on a river bank. 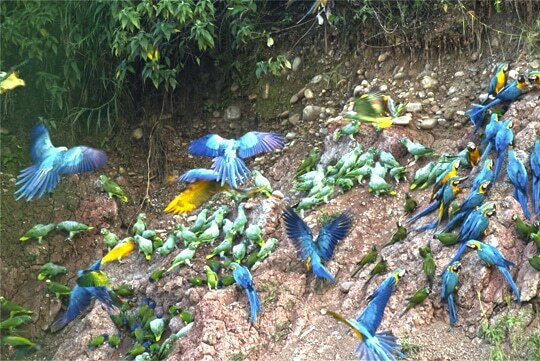 Species such as Mealy and Yellow- headed Amazon, Blue-headed Parrot and Dusky headed Parakeet descend at this clay lick. The clay lick is active at dawn, during the late mornings and mid-afternoons. Ceiba trail hike, we leave from the lobby at the Lodge and embark on a two hour hike crowned by the largest tree in the neighborhood : a giant ceiba tree. During the hike we will focus on the natural history of the rain forest and its principal taxonomic groups. Breakfast at lodge; transfer by boat to Tambopata River port then to Puerto Maldonado Airport – Flight to Lima.